About 2.5 inches tall action figure. Released by some rogue company in VA (not us! 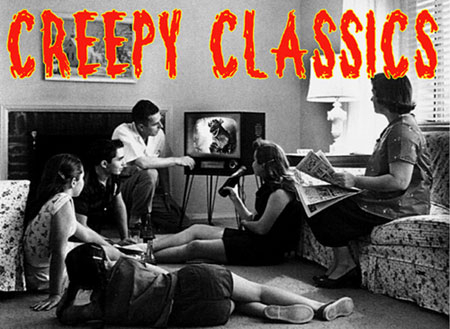 )calling themselves Creepy Classics. They ducked in and out, never to be seen again. This figure is obviously Godzilla with art from the 1954 film on the board. Still in blister pack.